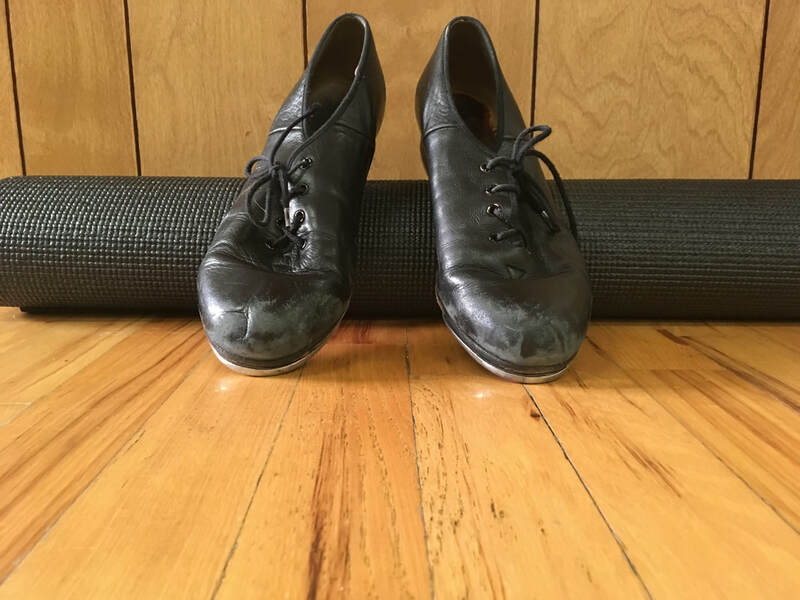 Our Adult Tap Class is offered by '8 Week Sessions' during the dance year. Please follow our Facebook Page or contact allisonsssd@gmail.com for information on when classes will be offered. No experience needed. Barre Fitness Class will be offered by '8 Week Sessions' during the dance year. Please follow our Facebook Page or contact allisonsssd@gmail.com for information on when classes will be offered. No experience needed. *What is Barre Fitness? Barre Fitness is a fun, low impact workout that targets all areas of the body, promoting stretch, stamina, and tone. The class consists of barre, center floor, and mat work.